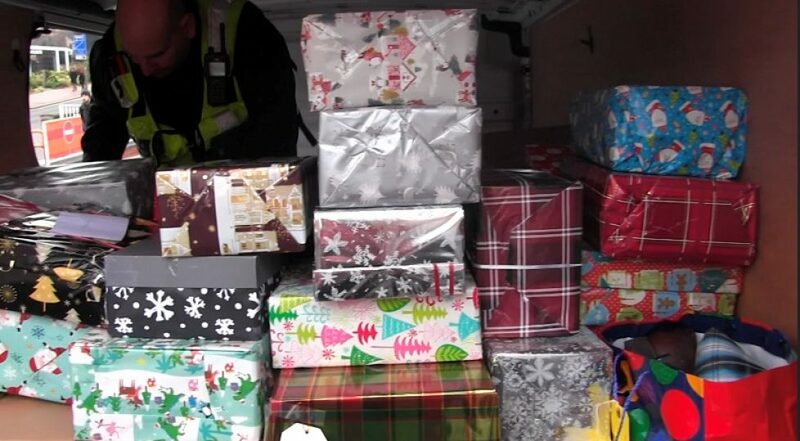 Passengers through Clapham Junction station dug deep to donate more than 400 shoeboxes worth of presents to a homeless centre last week. South Western Railway partnered with Clapham-based Ace of Clubs, a day centre for homeless and vulnerable people in South West London. Over 430 presents were donated through the campaign publicised through leaflets, station announcements and posters around the busy station.